If you are alright with the smell of mutton sheep, this is the restaurant that you cannot miss it. They have hand-made yogurt. 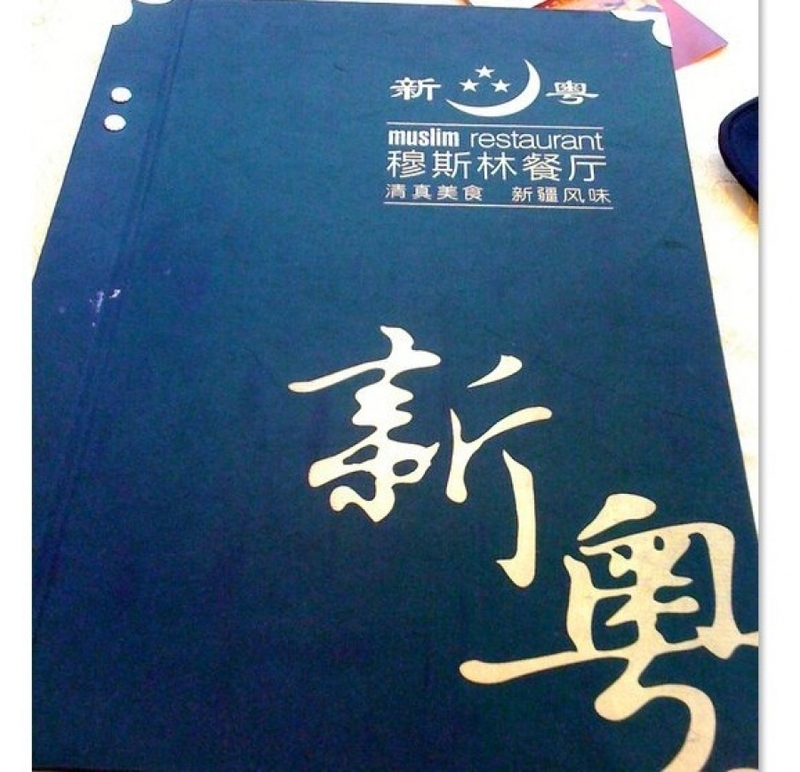 Most of the food taste like Xinjiang. They also has shows and dacing performance with traditional beautiful man and woman dacing shows to show for customers, but the price are a little bit high.